Let's talk series about glue was a hit !! 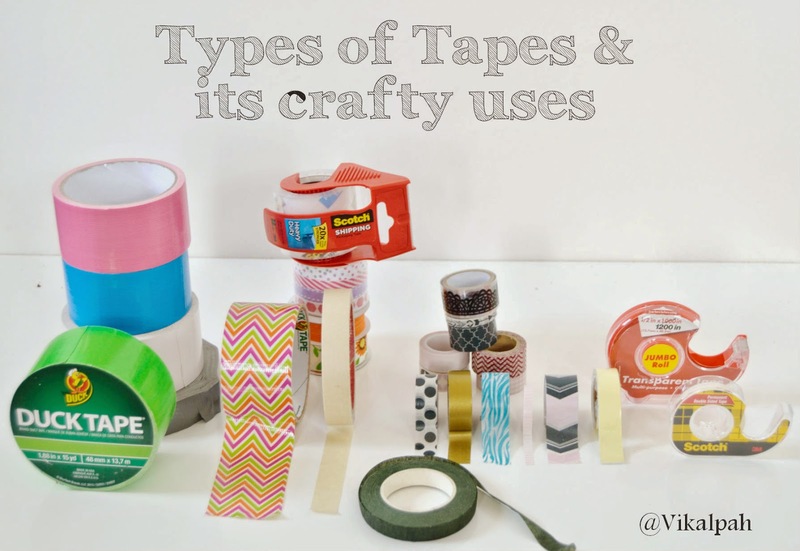 If you missed that, click here.So, this month I decided to discuss about different types of tapes used in craft projects.As I gathered the information about different types of tapes available in the market, I also came to know some cool things to share about tapes with you.Are you ready ?? Grab a cup of coffee and let's get started. 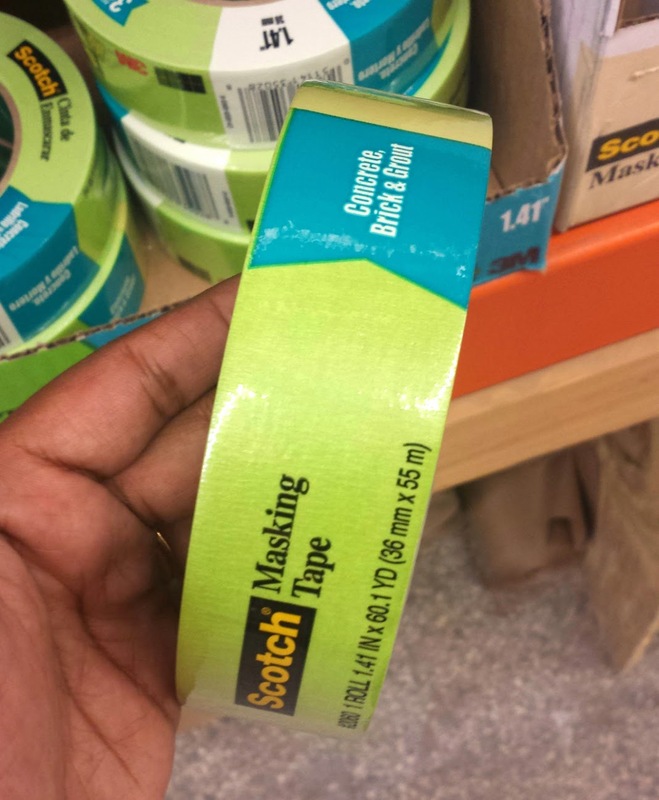 It is the most commonly used tape often referred to as Scotch tape . 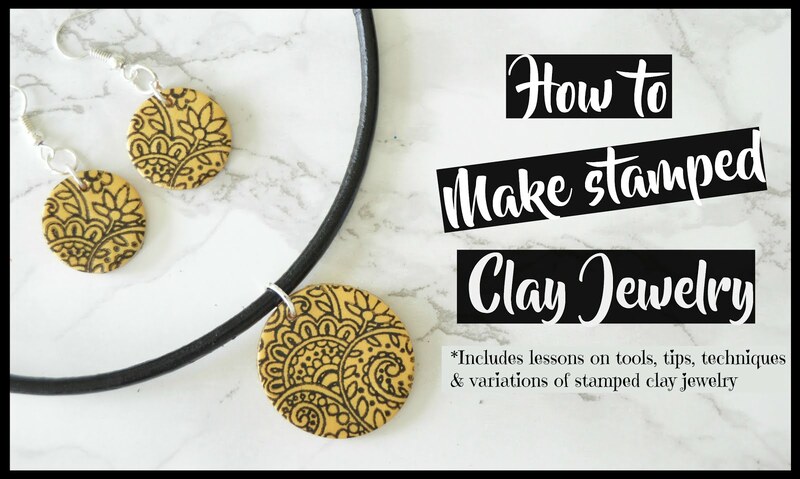 It has variety of uses from gift wrapping to hold lighter objects together like paper to paper.Do you know I used this tape to make a Pendant lamp,click here to see how. 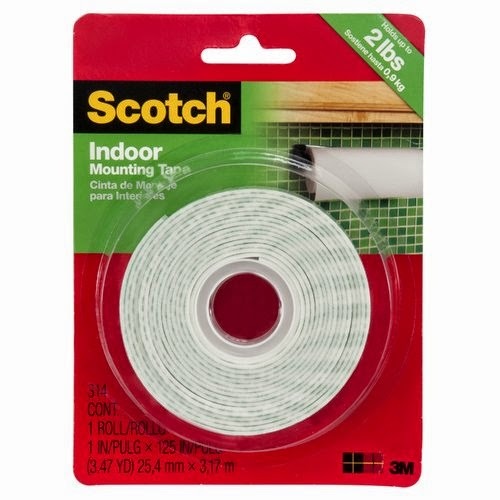 This is a variety of scotch tape which comes in frosted /matte finish mostly used for gift wrapping.It is almost invisible when used with paper. It is generally used when painting a object and protecting the area where it should not be painted .It is not recommended to use when painting in a paper products like foam board, poster board, etc .From my experience: I actually made this mistake by using masking tape in foam board and when I tried to remove ,it ruined the surface.So, it is better not to use masking tape as it has strong adhesive compared to artist's tape.Use Artist tape when working with paints in paper. It is a paper tape which can be torn easily with our hand.As it is paper tape, you can write on it with pen.When it is stored for longer days ,the paper in the tape starts to wrinkle and makes in unusable. It comes in varieties such as masking tape for home & office , for concrete.brick & grout , etc .Oh ya!!!Really! !See the picture below.Spotted this tape during my home depot visit . This tape is used mostly by artists when painting.It is less tacky compared to masking tape.It is used for temporary adhesion. Painter's tape is mostly used when painting wall and also while painting other things like tables, chairs, etc .It is also less tacky compared to masking tape .This is also a temporary tape.Refer to what package says, sometimes it says ,it is temporary for certain amount of time. It is actually a heavy duty tape used for sealing ducts but nowadays they are used for variety of crafts.It is a plastic coated tape with fabric backing .It has a strong adhesive.The standard duct tape is usually grey or black in colour but these come in variety of designs and patterns. There are different types of duct tapes based on the purpose and materials. 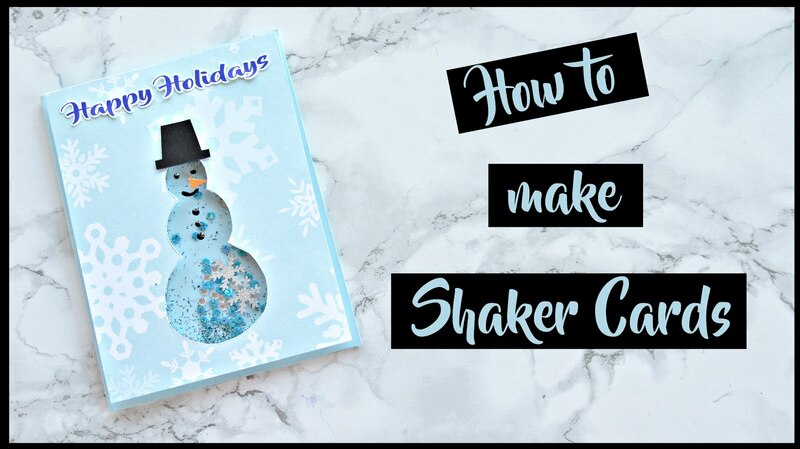 Want to see how I used ? ?Click here.For more information and great tutorials, click here. Well, this doesn't need much explanation .This is also a most commonly used tape in every household for tapping the shipping boxes .You can also use this tape for crafty purpose to give a glossy outer cover like I have used in this DIY newspaper folder or to create a smooth surface for DIY scratch off V day card. It is just like super glue in glue variety. 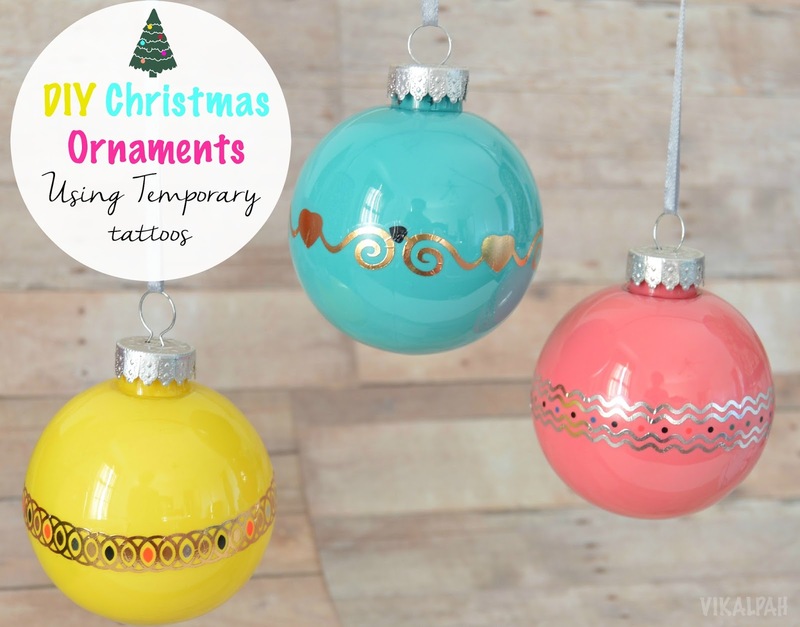 It has a strong adhesive and it is double sided.Use to add decorative embellishments. It is more like masking tape but less sticky compared to masking tape.You can call it as decorative masking tape.This is also a paper tape that can be easily torn with hand.Mostly used for decorative purpose.It comes in various widths and paterns.Do you know you can make a beautiful photo display using washi tape? ?Click here to see how. Foam tape is a double sided tape used in card making to give a embossed effect and also used for mounting posters. 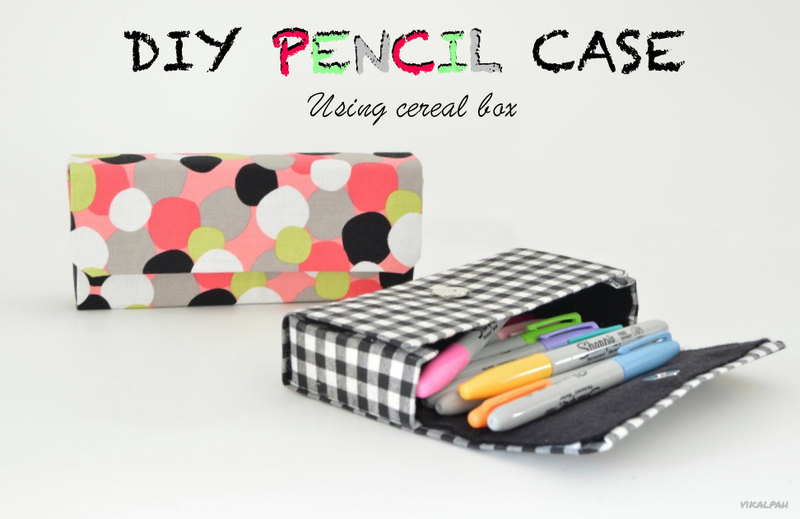 It has fabric on one side and adhesive on other side.It can be used as a decorative tape just as washi tape or it can be used to make crafts like wallets and bags just as it can be made with duct tape. 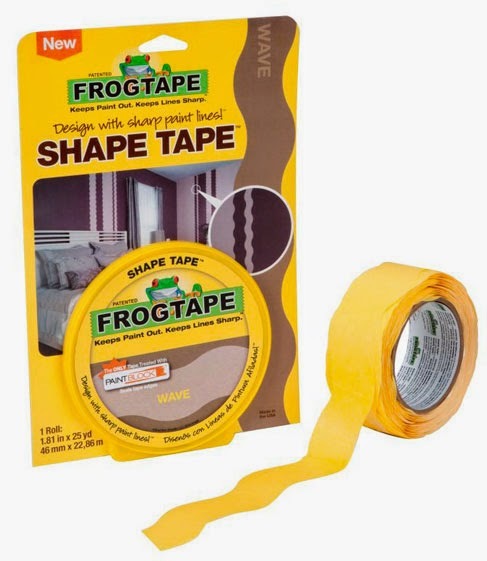 Frog tape is the company name which sells a shape tape .This company has three different shapes tape like scallops,chevron and waves.These can be used to create variety of designs.I can't wait to try these.After I came to know about this tape while doing some research on the internet , I wanted to try my hands on this. Don't you feel like trying ?? 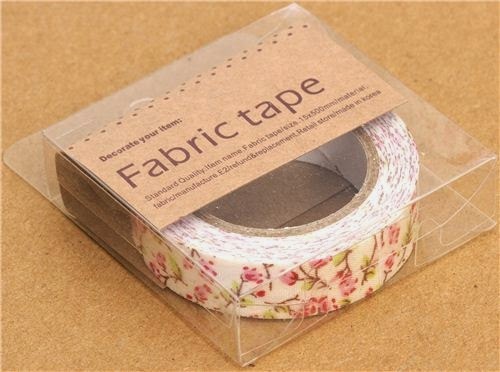 This tape is used in flower arrangement to cover the stems , it is a self sealing tape which helps the tape to adhere around the stem while wrapping.It comes in green colour. 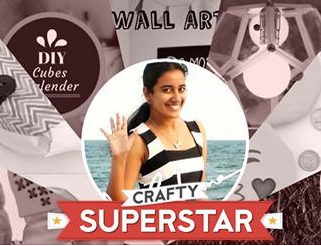 That's it with different kind of crafty uses for tapes.Hope you enjoyed to know about different variety and uses of tapes. What kind of tapes do you normally use and which one is your favorite ? Did any of these tapes seems new to you ?? Did I miss any crafty tapes?? Feel free to share your comments below or write to vikalpah@gmail.com.I would love to hear your comments. Great list! Glad I found this at the Pinterest party. 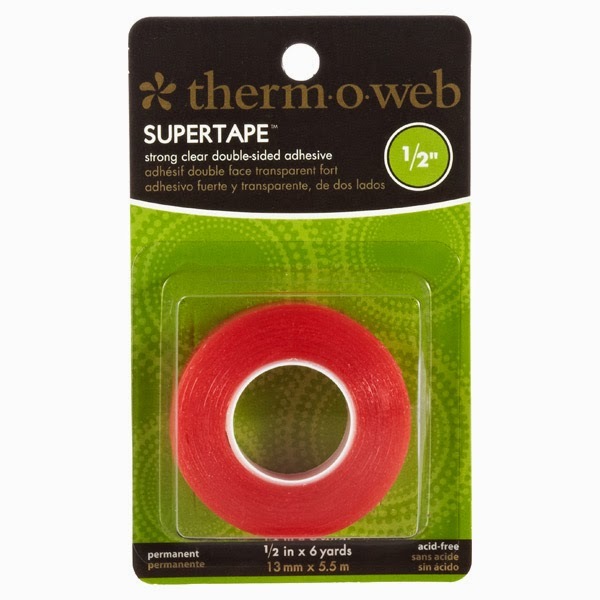 Great information about the different kinds of tape. Thanks for sharing it on Merry Monday. Hope to see you again tonight at 6pm PST.